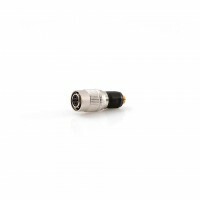 The Neutrik powerCON NAC3MPA-1 to powerCON NAC3MPB-1 Coupler for Linking Cables is a locking 3 con.. 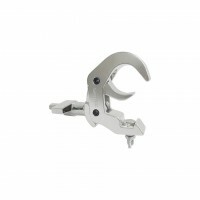 Heavy Duty Hook Style Clamp - Chrome -Max Load 550Lbs. 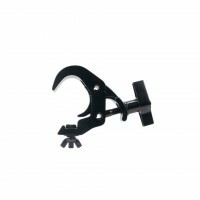 Heavy Duty Hook Style Clamp - Black - Max Load 550Lbs. 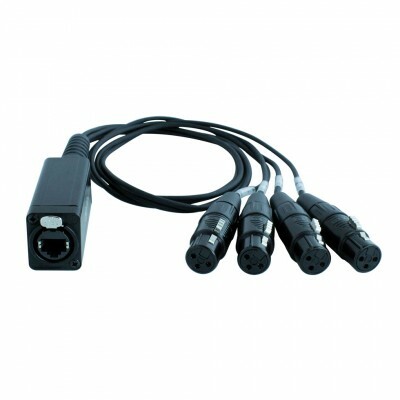 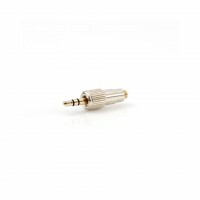 DMX CAT6 @ XLR 3 Adaptor ( Male & female ) Four universe DMX in one CAT6 cable. 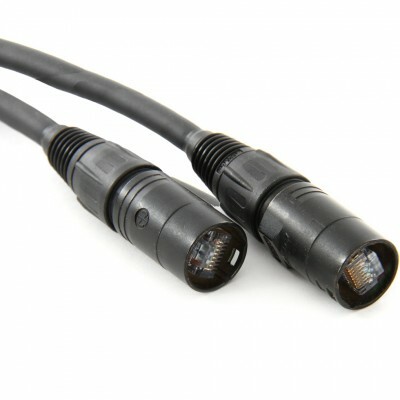 * This produc..
100' CAT6 Shielded touring cable, double jacket for durability, stranded for flexibility. 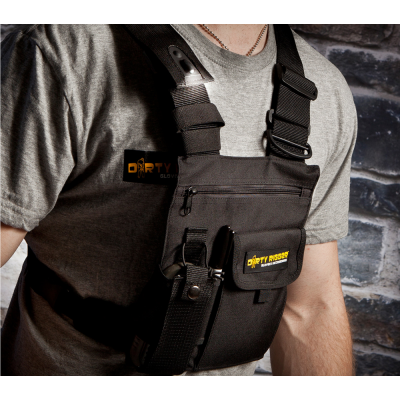 Neutrik ..
Adjustable chest rig with radio and pen pouches in front as well as 4 other pockets and a LED on t.. 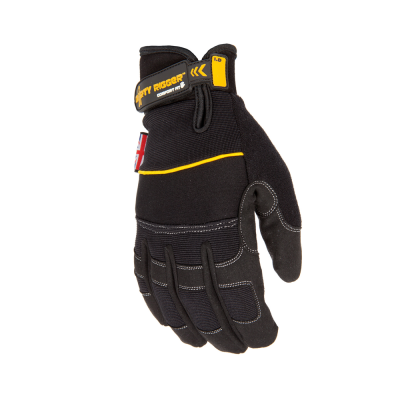 Double layer synthetic leather on key wear areas and heavy duty nylon double stitching to offer ou..